A programme backed by the UK Government to attract the brightest and best students and graduate entrepreneurs from around the world to set up their startup in the UK. Sustainable Development Commission of the Mayor of London rewarding the most Sustainable initiatives in the city. 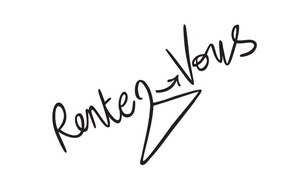 Pioneer of Collaborative Fashion, Rentez-Vous is the first Peer-to-Peer and designers fashion rental marketplace. We allow women to rent clothes to one another and rent designers creations for a fraction of the price. Our goal: to be the pioneer of "Sustainable Fast Fashion" through Collaborative Consumption. Women have a wardrobe full of clothes but always nothing to wear. 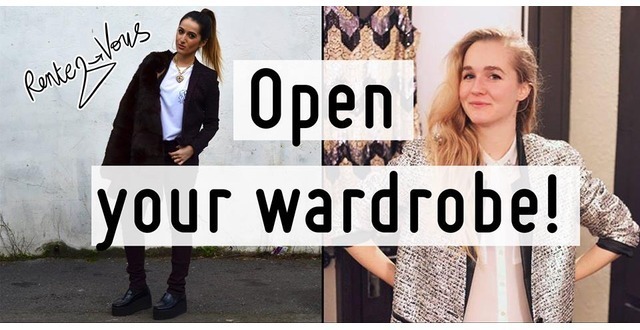 Indeed, we spend more than £1,000 a year on their wardrobe but don’t wear 70% of their clothes. However, they do want to keep them: £1.6 billion of clothes in their wardrobe are not worn…and will never leave the racks. Rental price is 15% of retail price for one week. We have a dry cleaner option and for any transaction and a deposit is required from the renter to ensure the return. We also allow fashion designers to rent out their creations. In this way, they can get awareness, unique feedbacks from their targets and more sales as people can buy after renting. At the heart of Rentez-Vous is the meeting, the “Rendez-Vous”. Our goal is to provide a unique experience for people to meet and connect differently through their clothes. We break the codes of the traditional shopping experience and turn it as a social, added-value experience. We have run more than 25 events in London and Paris and have built a community of more than 700 members from scratch. Moreover, having partnerships with dry cleaners and drop off points, we have built a new advertising channel for these places by driving them our community to their stores. First winners of the Sirius Programme set up by the UK Government, we benefit from a qualitative endorsement at the Bakery Accelerator and have also been selected as “London Leaders 2013-2014” by the London Sustainable Development Commission. Our next step? An online and mobile platform to turn clothing rental as a new frequent alternative to buy and be the real “Airbnb of Fashion”. Be ready to see your clothes differently! We take 20% on peer-To-peer rental transactions and 30% on designers' rental transactions. On each sale generated after rental, we take 20% commission of the purchasing price. Designers pay a monthly membership to get access to the community. We are the first Peer to Peer Fashion rental marketplace. Contrary to traditional fashion rental business, we are offering a lifestyle expérience more than a piece of clothes. Also, we are deeply social and are the only fashion rental startup bridging offline and online through a unique experience.